Whether you’ve been locked out once or hundreds of times, you know just how frustrating the situation can be. Life essentially gets put on hold as you work to find a solution. That’s why it’s so important to have an experienced locksmith at the ready. Safeway Lock and Key has been the most trusted locksmith in Windsor Mills, MD for more than a decade. We understand that being locked out of your car, home, or business can be incredibly frustrating and inconvenient. That’s why our team treats each scenario with respect and care. Your to-do list couldn’t get any longer. From driving across town for work to picking up the kids after school, there isn’t a minute to spare. Then it hits you: the car keys are locked inside, sitting on your driver’s seat. Rather than panic and risk damaging your car in an attempt to get your keys, we recommend contacting our auto locksmith. We specialize in broken key extraction, transponder chip keys, car key reprogramming, and more. You would do anything to keep your family safe at home. 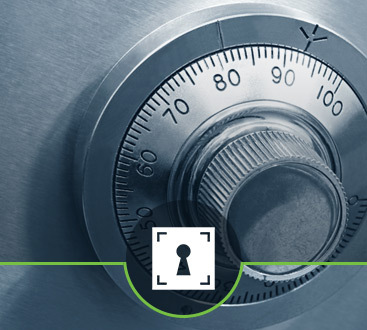 At Safeway Lock and Key, we are proud to offer top-notch security options. 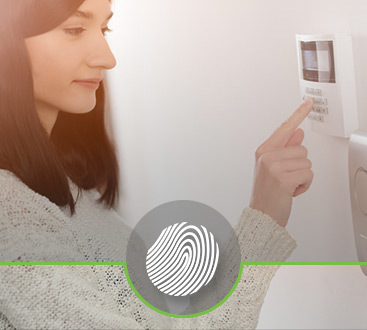 Take a proactive approach when it comes to home security and enjoy the peace of mind you deserve. Our residential locksmith services include new lock installation, lost key replacement, iron-gated entries, and more. Take a moment to consider the security measures in effect at your workplace. Do they need to be updated? If so, then the commercial locksmith at Safeway Lock and Key has you covered. 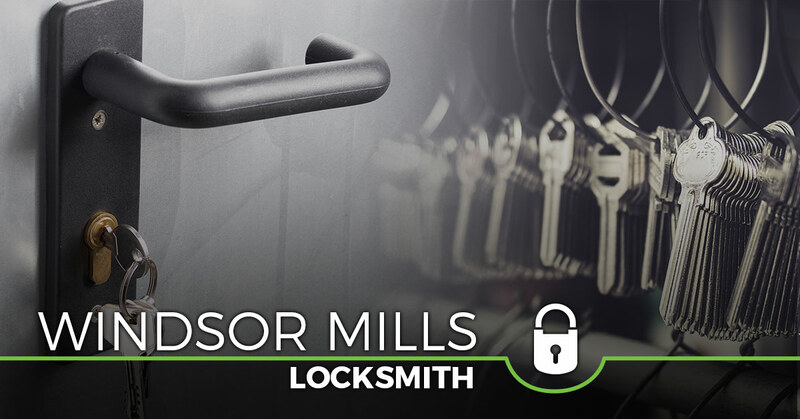 Some of our commercial services include access control systems, key duplication, door closers, safes, and more. Are you in need of immediate assistance? Then call now for emergency locksmith services. Licensed, bonded and insured, Safeway Lock And Key Inc. takes pride in our full-service locksmith capabilities, treating your situation with respect and care. From making new transponder keys to changing locks, and installing keyless entry systems, it is our goal to provide you with what you need. Residential, commercial, and vehicle, we offer 24-hour emergency service, ensuring that no matter when a problem arises, we are ready to make the impossible, possible.